10X10 Alu Alu strips packed in multicolor laminated box. 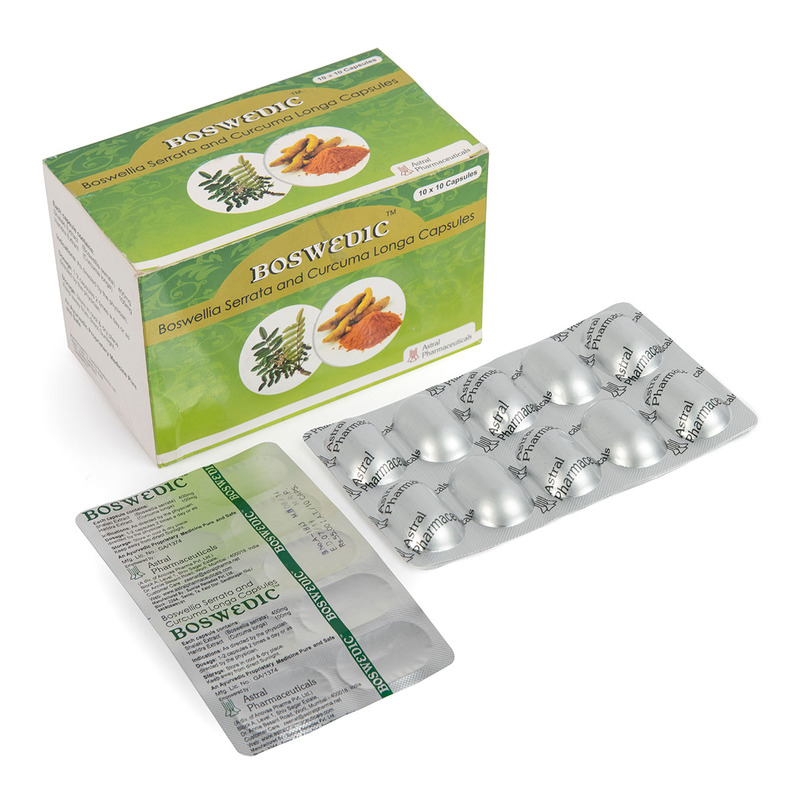 Boswellia Boswellia has been reported to be helpful in some chronic inflammatory diseases including osteoarthritis, rheumatoid arthritis, ulcerative colitis, crohn's disease and bronchial asthma. In the last few years it has attracted great attention of the world medical community including US because of its great anti-inflammatory properties. 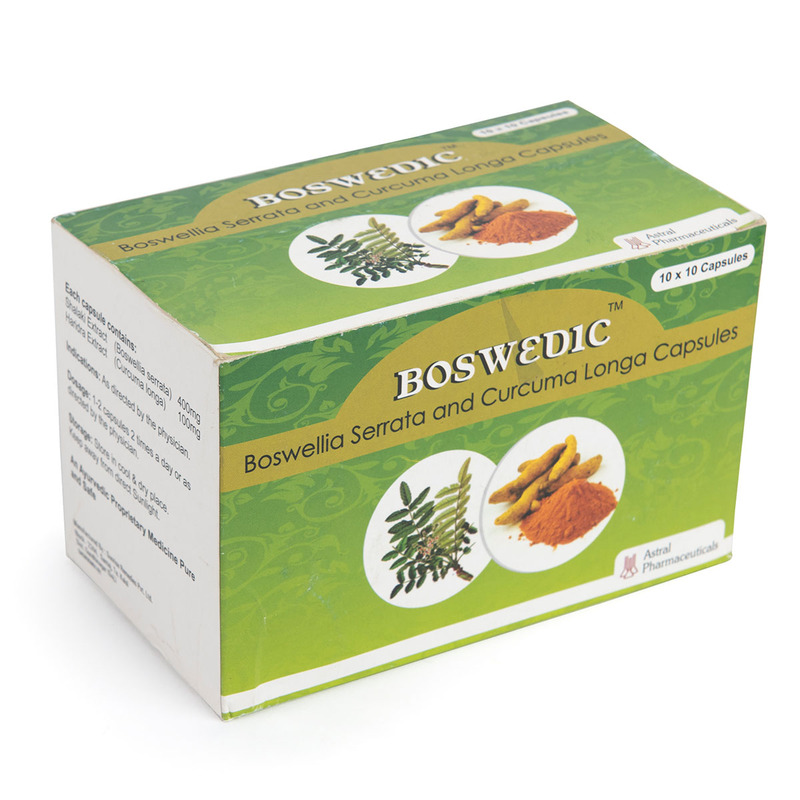 Curcuma Longa It has strong anti-inflammatory properties and is a very powerful antioxidant. 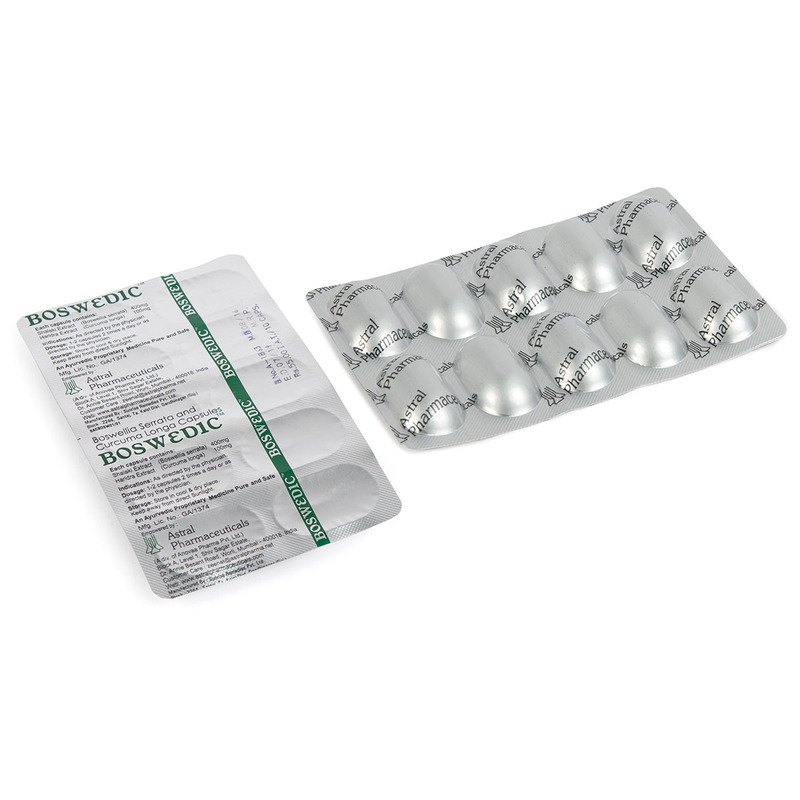 It assists the body fight foreign attackers and also helps in repairing damage. According to studies, Curcumin is beneficial for patients with osteoarthritis and it enhanced the positive effect of prescription drugs.